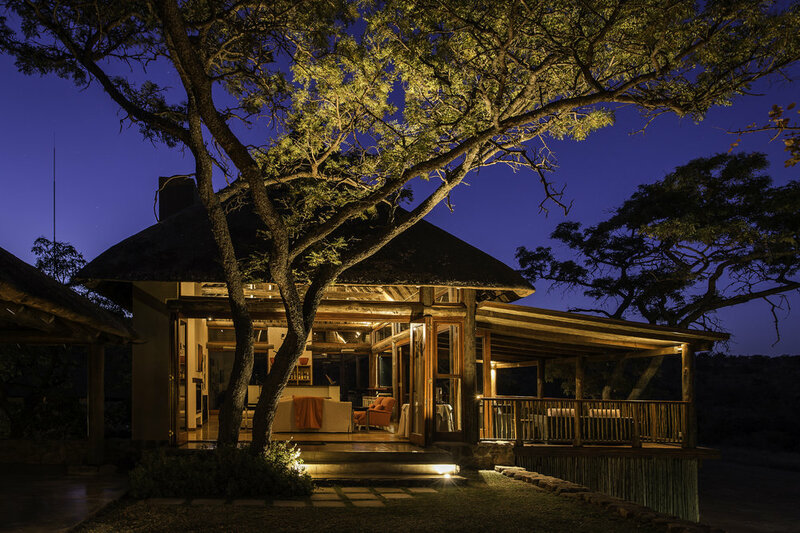 Situated in the heart of the malaria-free Welgevonden Private Game Reserve, Ekuthuleni, meaning Place of Peace, is perfect for any bush-loving family. 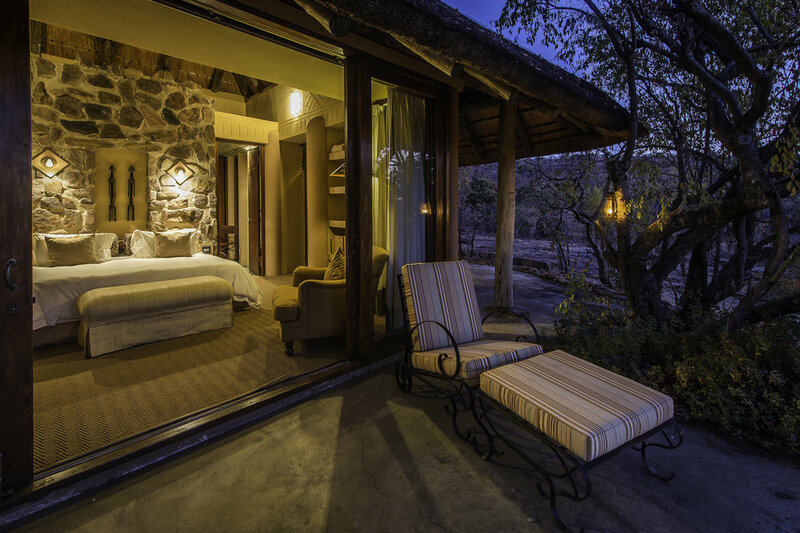 Guests can relax next to the swimming pool over looking sweeping, grassy plains – a perfect place to take in a famous African sunset at the end of an adventure-filled day. You will be redirected to a booking service to specify the property you're interested in and to complete a booking online.